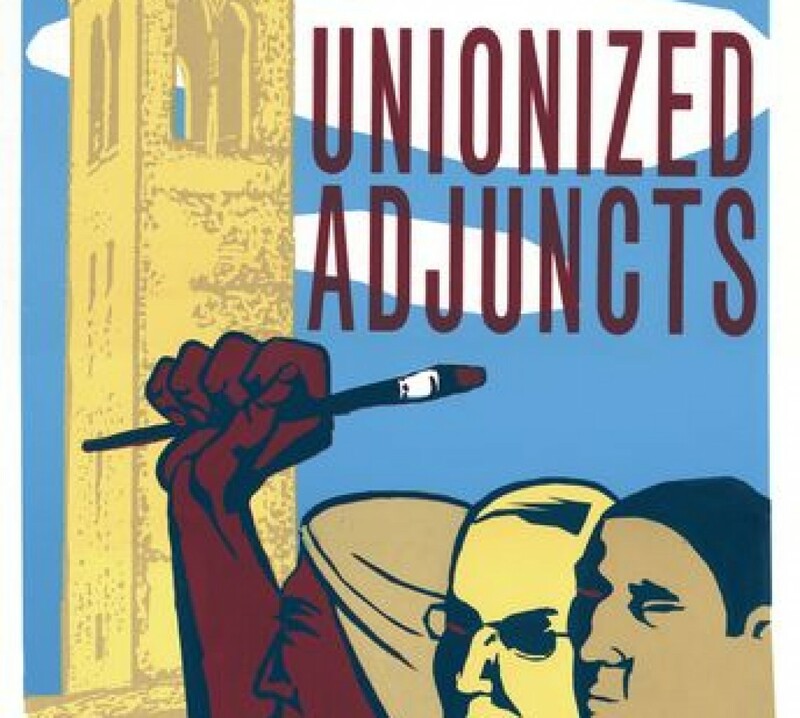 Track issues on San Francisco Art Institute's unionization. Read FAQs, and get the dirt from SFAI profs themselves. Collective Bargaining: What’s the Deal? Read Dale Carrico’s wonderful, cogent response to Dean Rachel Schreiber’s anti-union letter that she sent to SFAI faculty this week. In it, he discusses some very concrete issues that have made it necessary for many of us to organize.